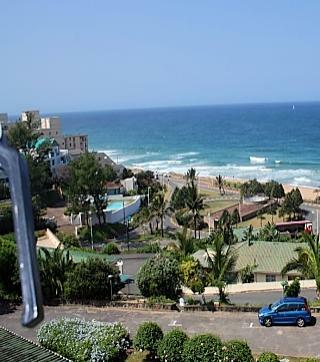 * 2-Sleeper apartment in Umdloti across the road from the beach. * Sleeps maximum of two adults and two children under 12 years. 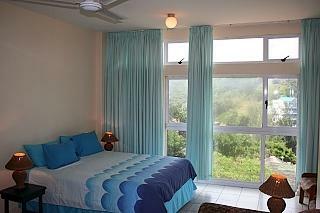 * Double bed and double sleeper couch. * Entirely open plan (ie. lounge and sleeping area is combined). 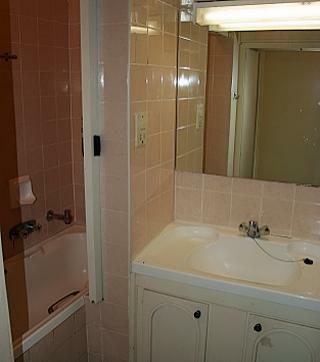 * Separate kitchen and separate bathroom = bath + overhead shower. 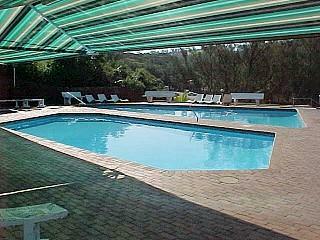 * Communal swimming pool and braai area in the complex. 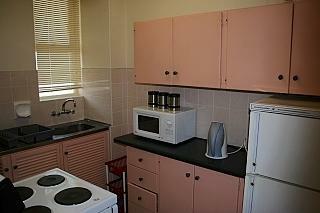 * Kitchen with dishes, cutlery, crockery and cooking-ware supplied. * Fridge/Freezer, four-plate oven and microwave. * Colour television with DSTV Select 1 Package. * Please visit dstv.com to view channels provided in this package..
* Only 10 minutes drive from Umhlanga. * All linen is provided. Please bring your own towels. * One undercover secure parking bay. * Electronic gate access to complex. 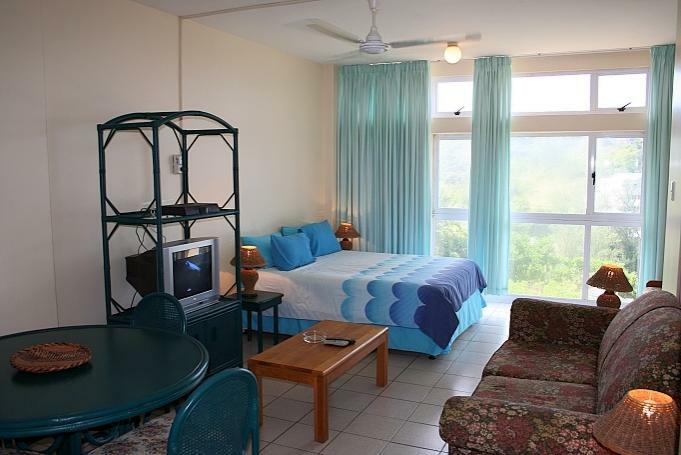 * Easy walking distance to the beach (across the road). Looking to buy property in Umdloti?